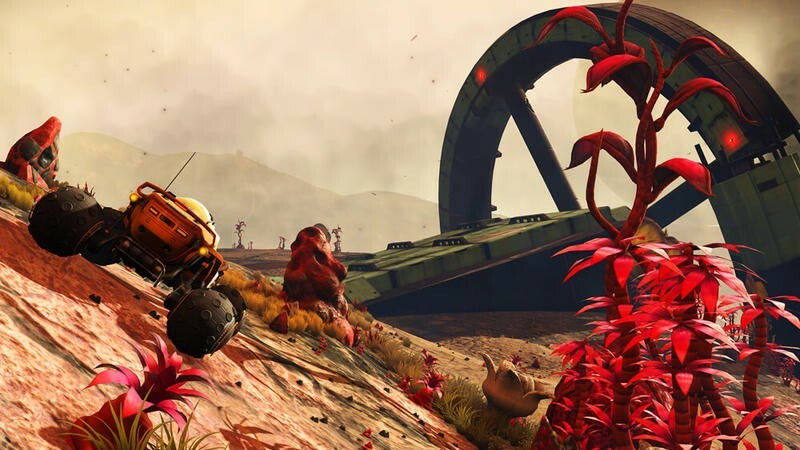 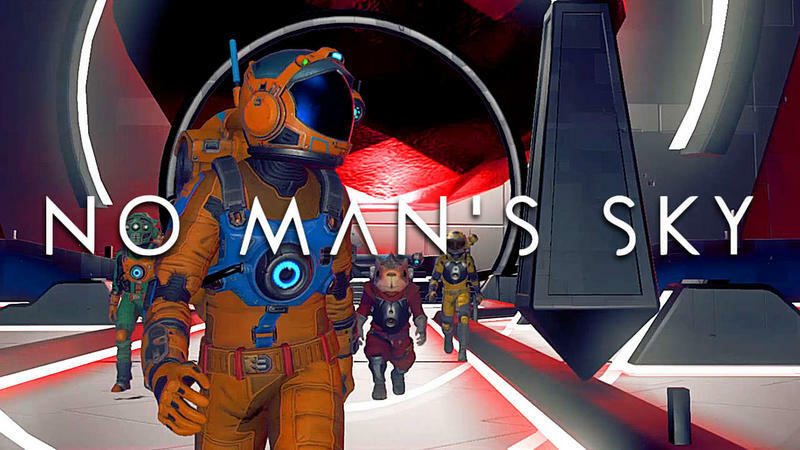 No Man’s Sky is a game that failed to deliver its unparalleled promises upon launch, but through multiple updates, that original vision is slowly becoming a reality. 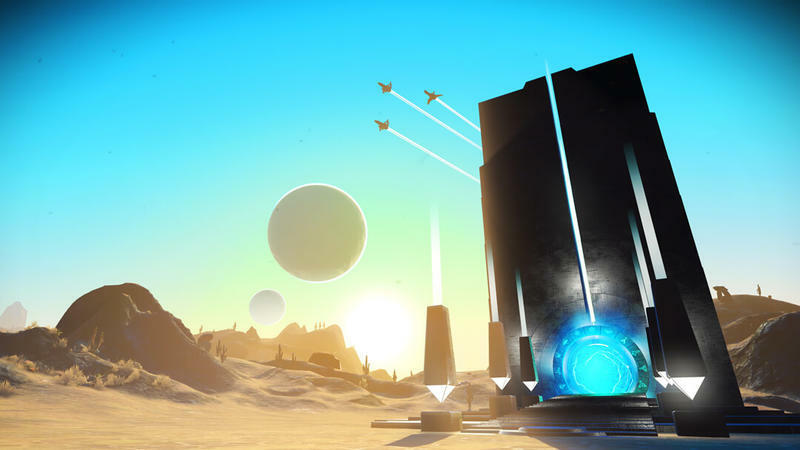 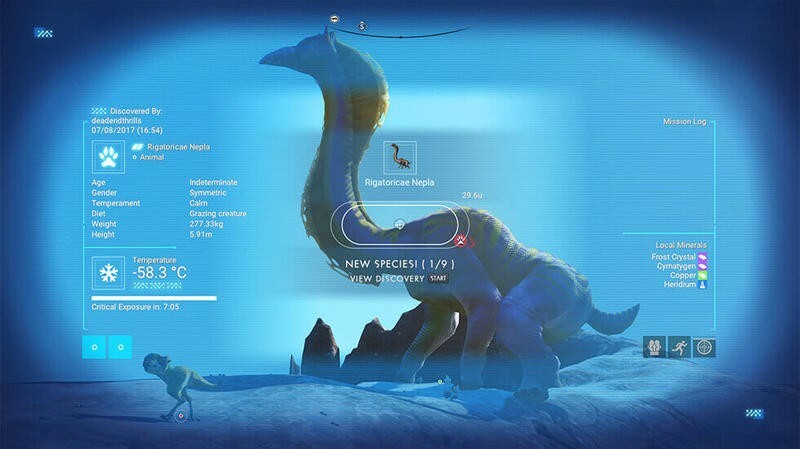 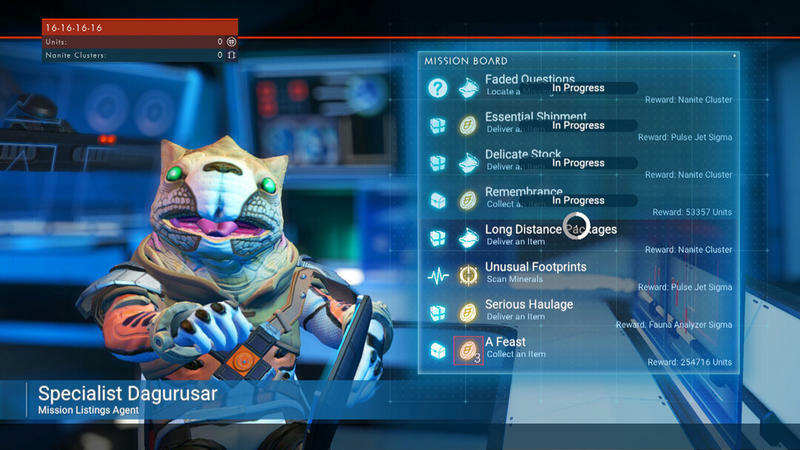 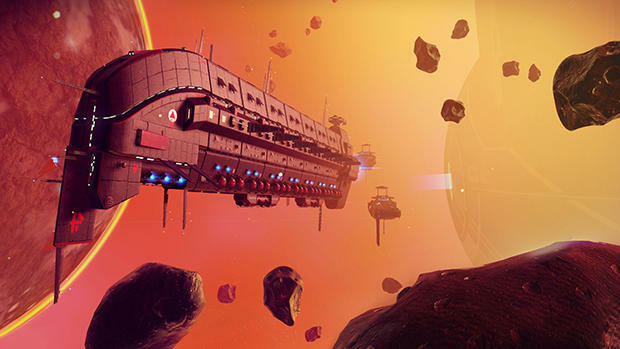 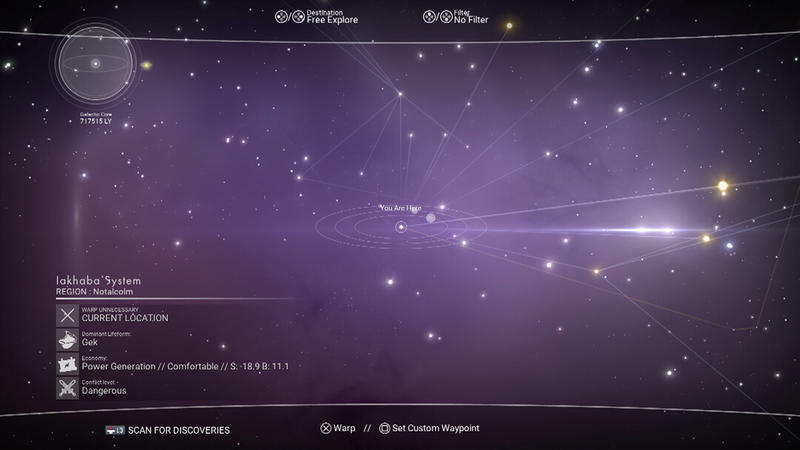 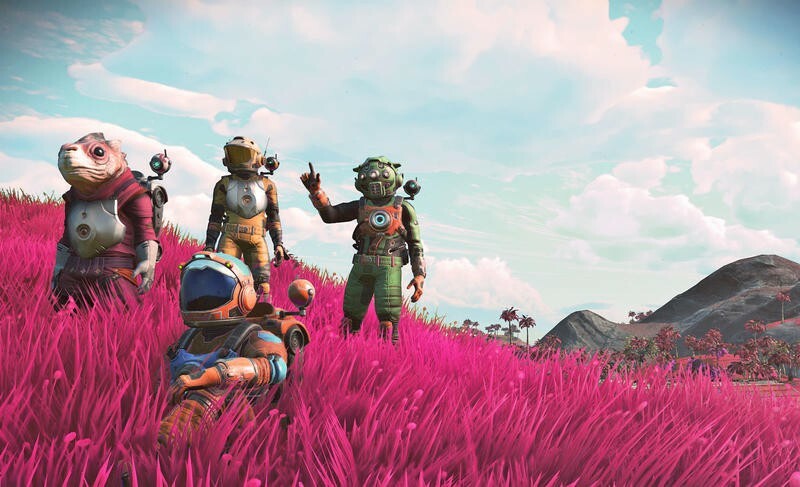 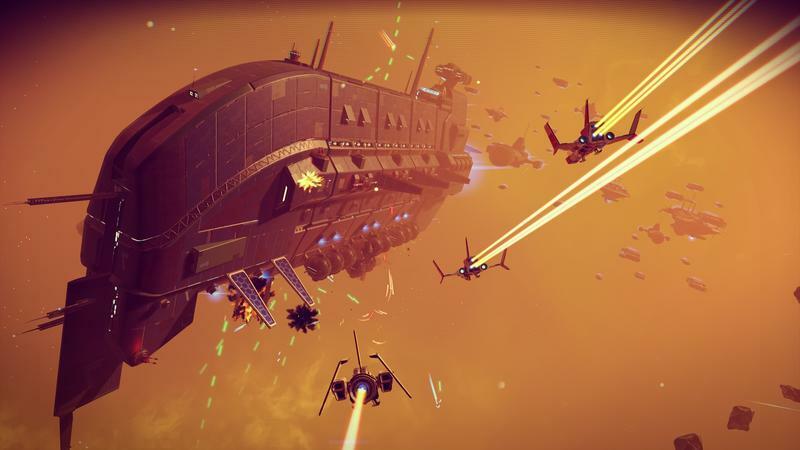 Hello Games’ next update “next” will be available next week, and it brings along with it multiplayer, star fleets, the option to switch between first and third-person viewpoints, and a visual overhaul that almost has the game looking as beautiful as it did when we first laid eyes on it. 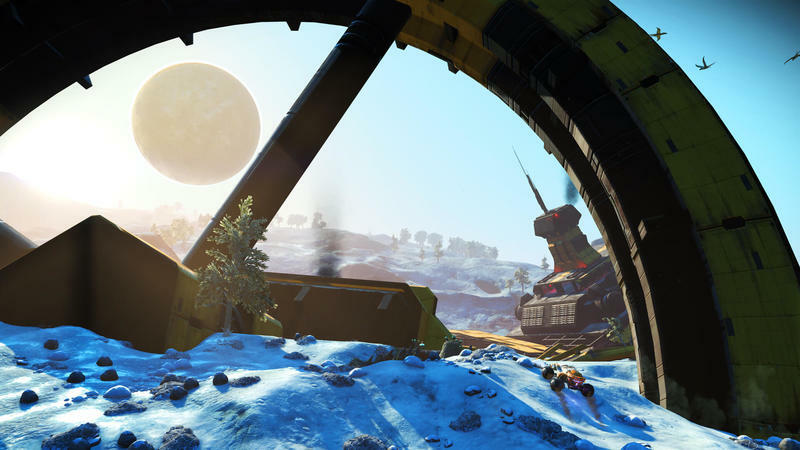 In fact, the “Next” trailer is almost a shot for shot remake of the original 2013 reveal trailer. 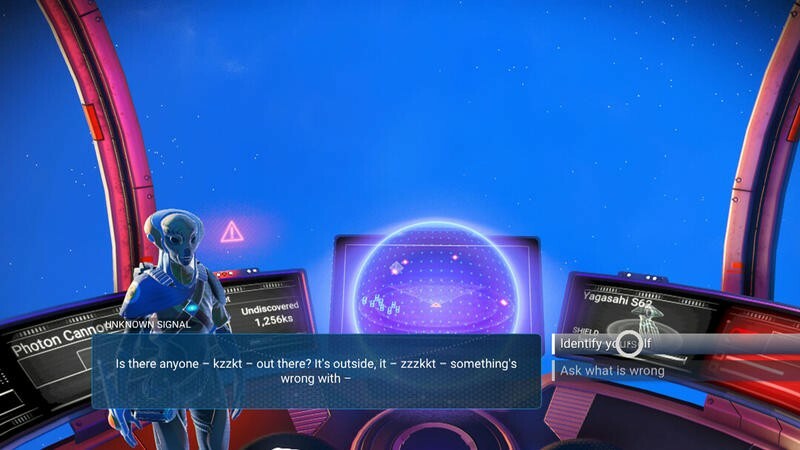 Have we finally made it? 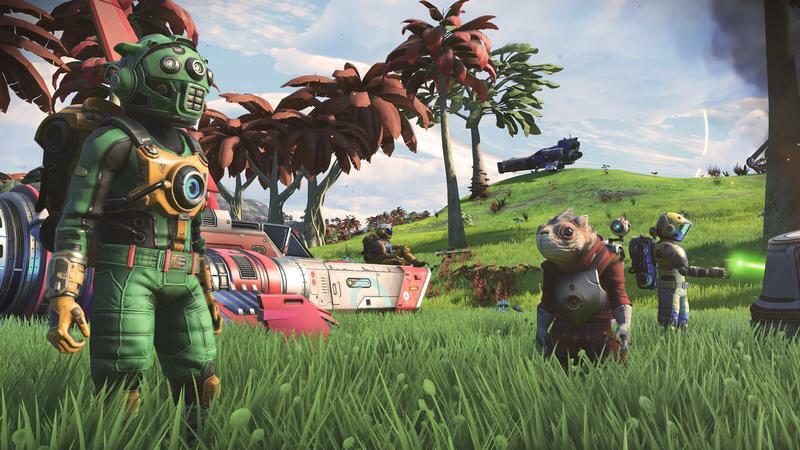 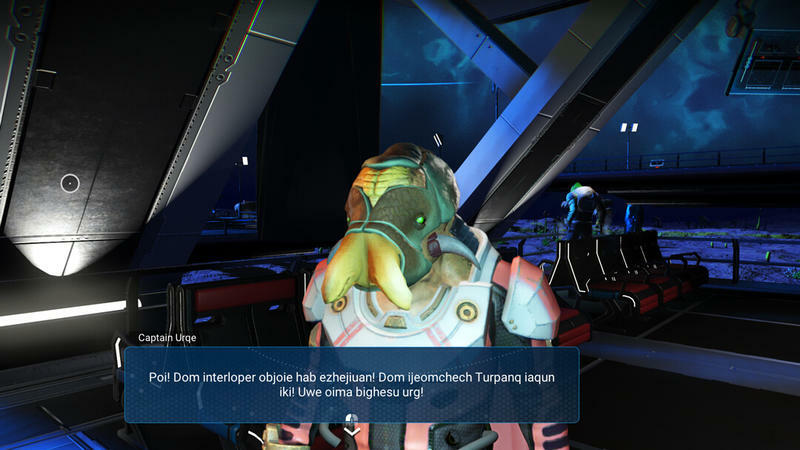 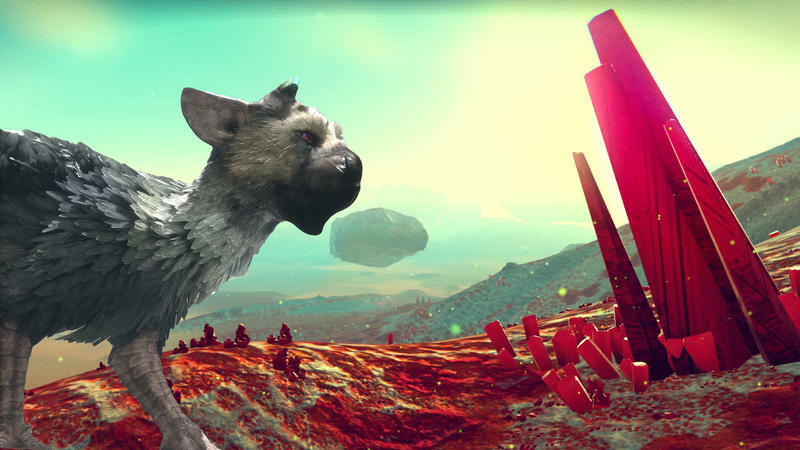 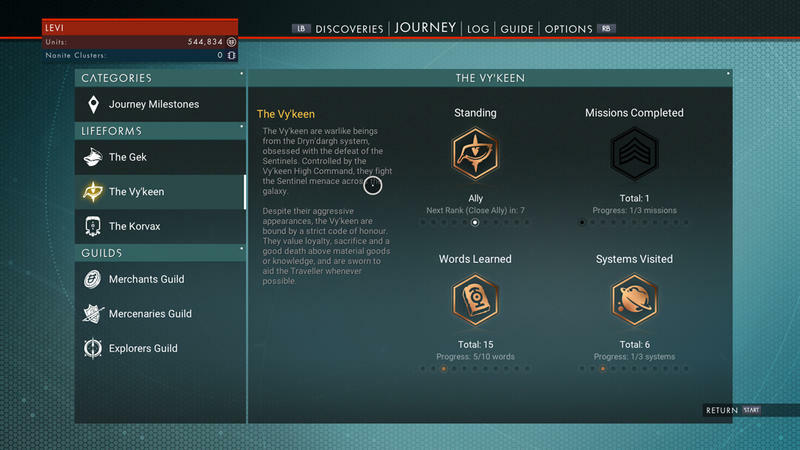 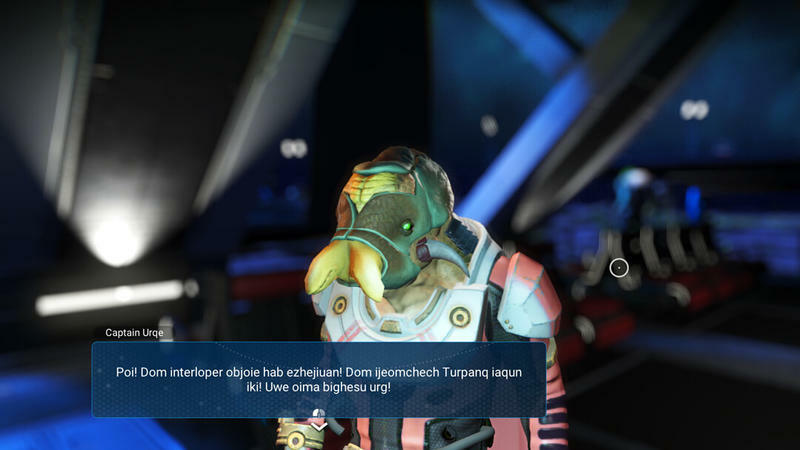 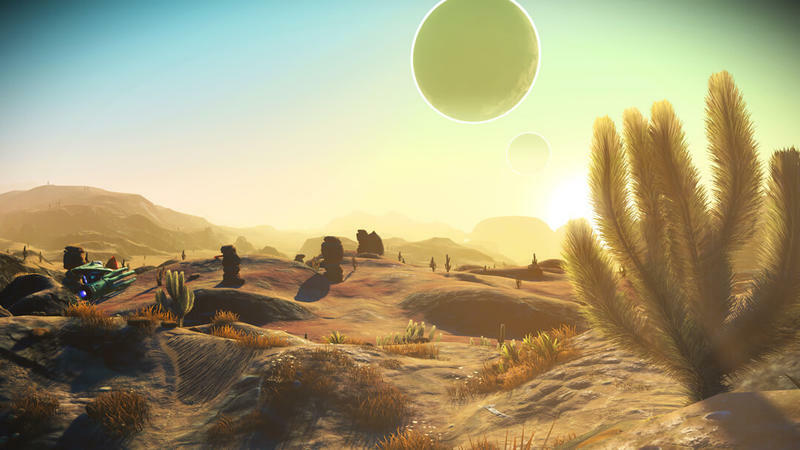 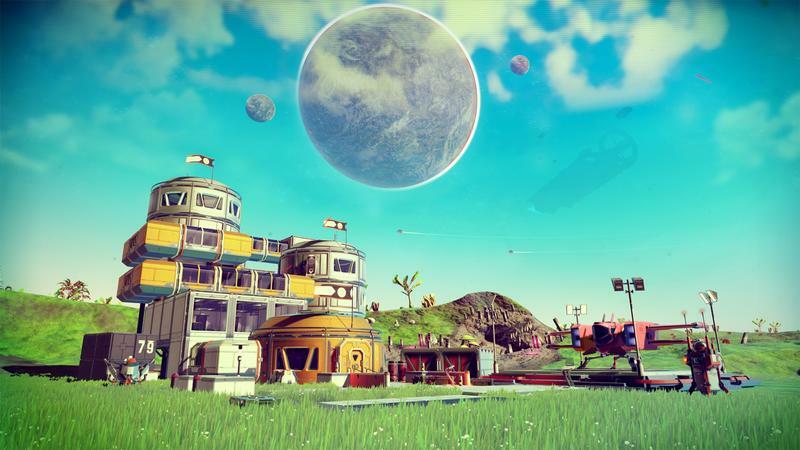 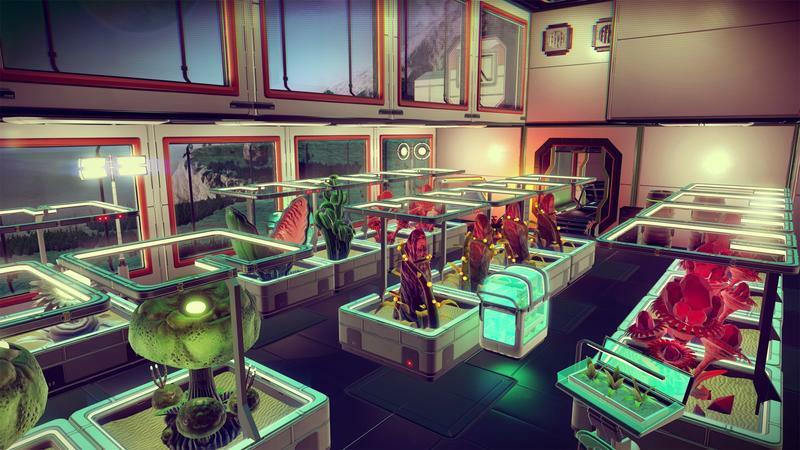 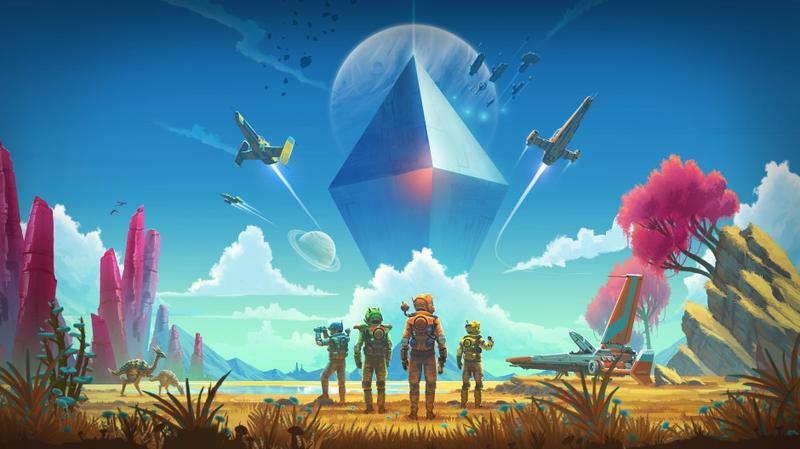 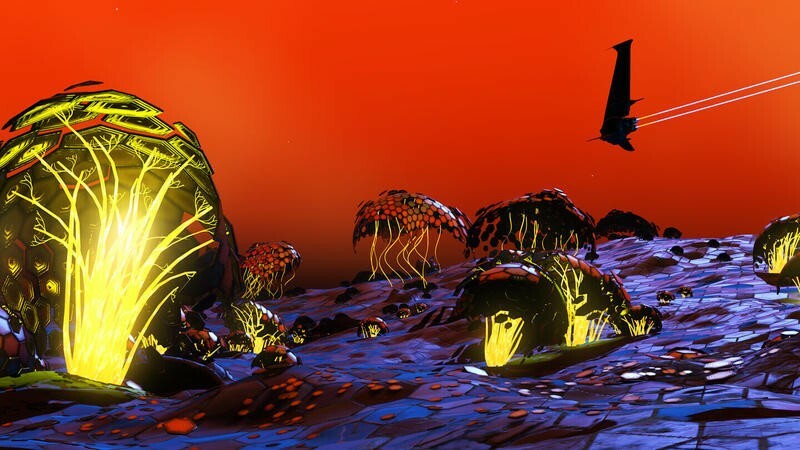 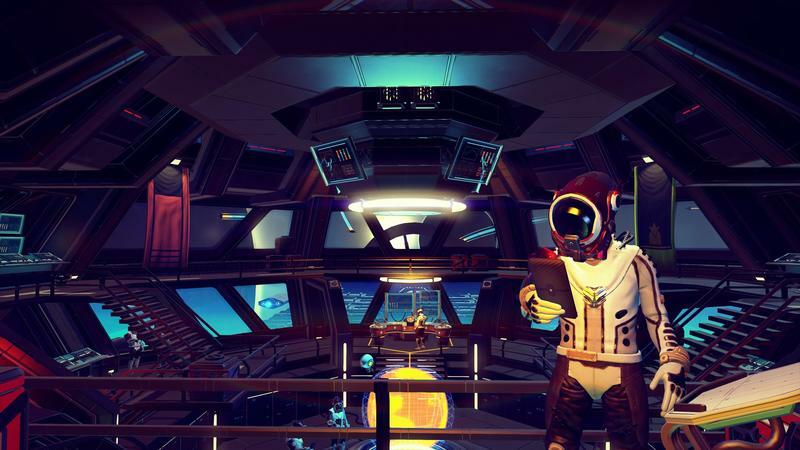 Is No Man’s Sky now the game it always promised to be? 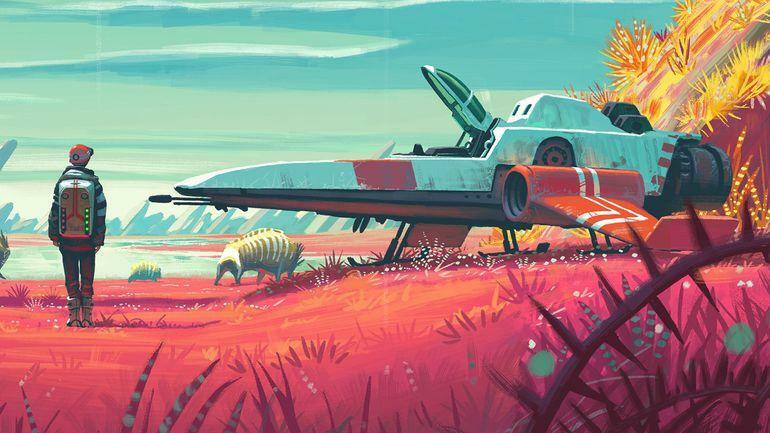 No Man’s Sky Next will be released next week on June 24 for the PlayStation 4, Xbox One, and PC. 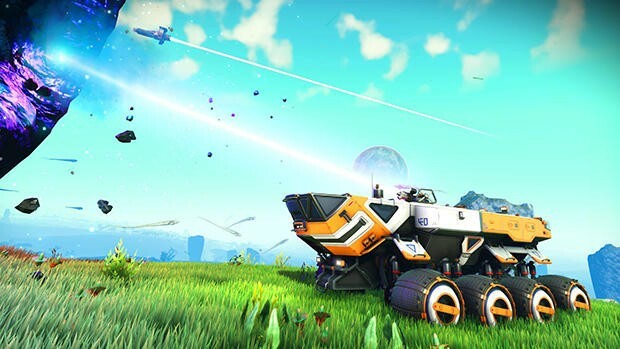 Those who already own the game on PlayStation 4 and PC will get the updated content for free!